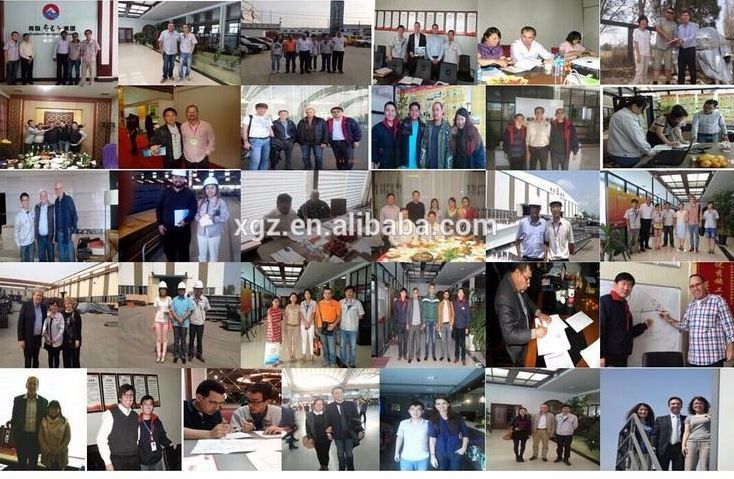 Our company, Xin’guangzheng group, is established in 1996, including 5 modern factories with advanced production line. We have over 1000 employee and around 70 experienced engineers, so we can offer you design, production, installation service at any time. 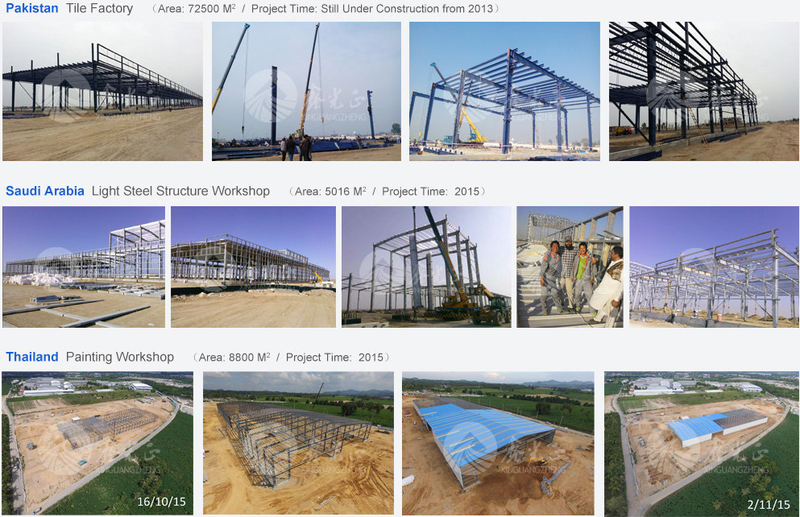 So, we have enough ability and experience to do your project well. 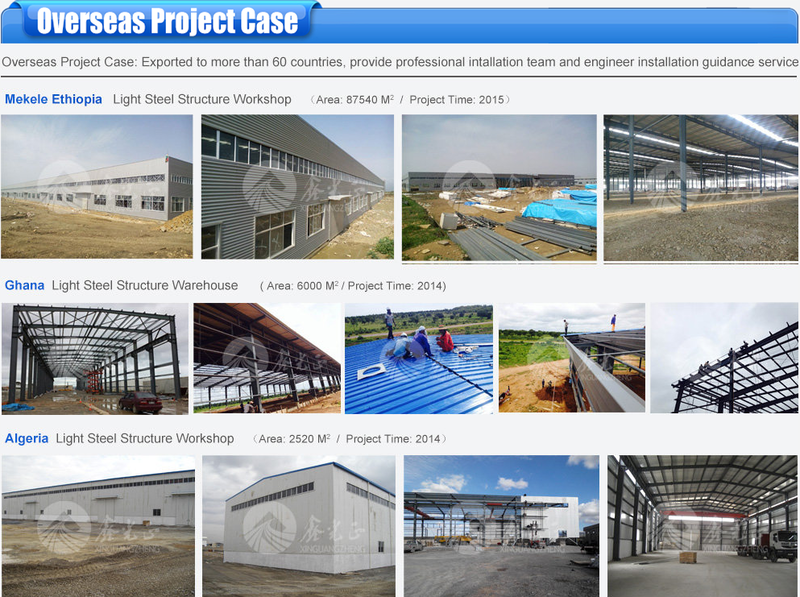 One-stop service can be offered from designing,manufacturing and installation in customer's place if need with our rich abroad project experience. 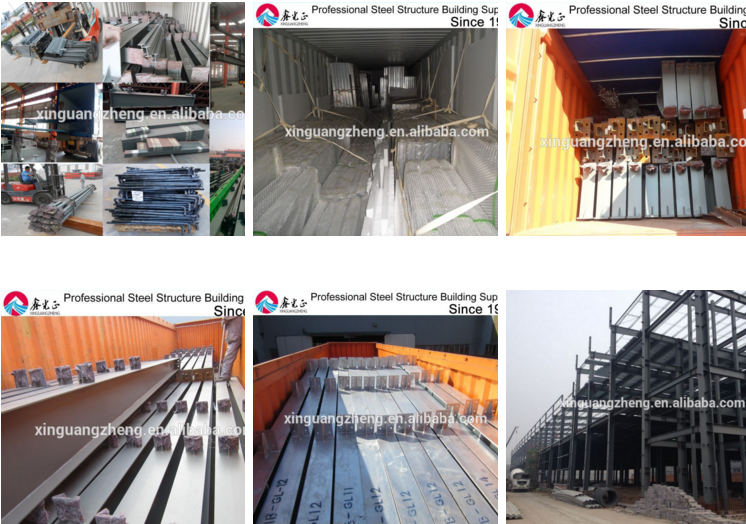 .If some help we can do for your project, just call me anytime.Looking forward to your kindly reply and coming to our factory anytime in Qingdao city,China. 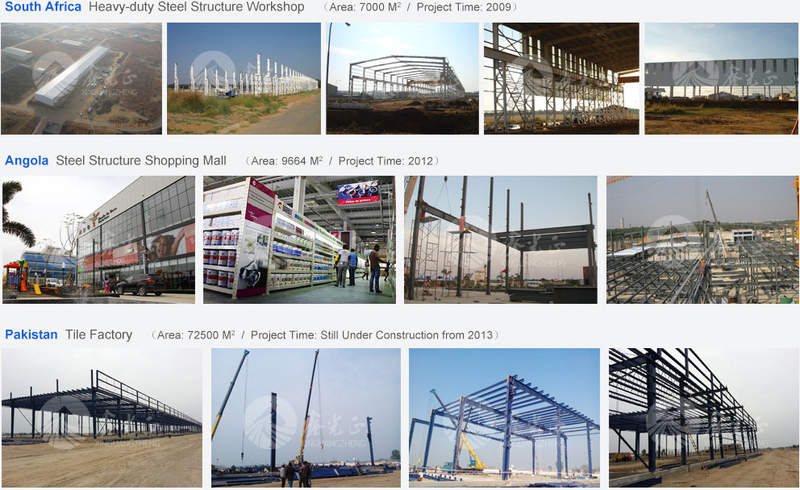 If you have to need our helps in installation , we can sent our company's engineers to your construction sites as installation guide. they can teach your people how to build your project. If you have the specific drawing , it is better for us to offer you a detailed price.